After a skipped week, SuperPhillip Central's Favorite VGMs have returned for Presidents Day! There is a great mix of music this week, taking you listeners from the busy and bustling skies of Ratchet & Clank's Metropolis on Planet Kerwan to the neon-lit rooftops of the Sky Palace in Teenage Mutant Ninja Turtles: Tournament Fighters. Along the way there's music from Yoshi's Story, Pushmo World, and Tiny Toon Adventures: Buster Busts Loose, adding even more retro goodness into the mix. If you're ready, let's get started! I reviewed the Vita version of the very first Ratchet & Clank game last month. Despite many future games showing just how far the series has evolved gameplay-wise, the original Ratchet & Clank is still worth checking out regardless of the lack of strafing and the ability to pause when the quick select menu is brought up on screen. 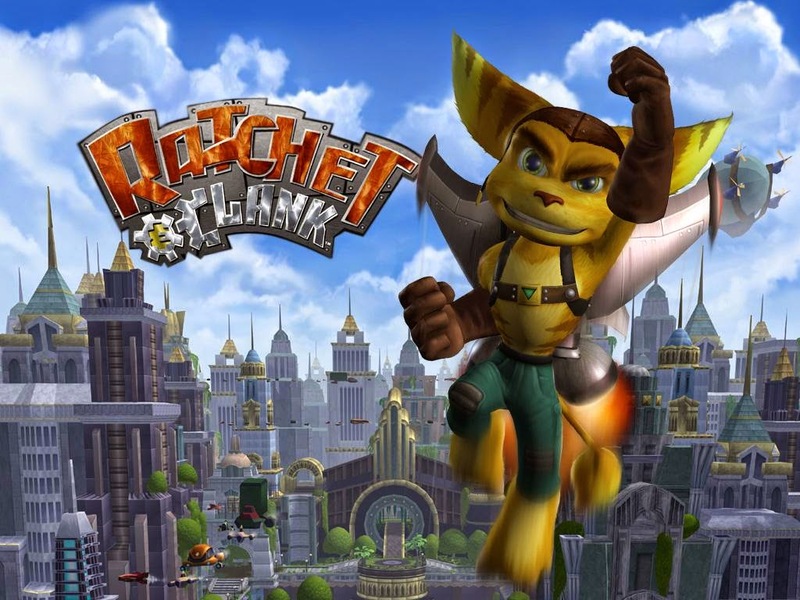 David Bergeaud composed the music for this and the rest of the PlayStation 2 entries in the franchise, and his compositions are still the reigning the champions when it comes to the Ratchet & Clank series. 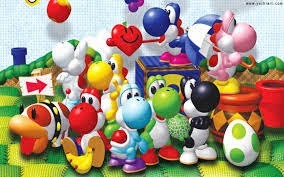 Yoshi's Story was a soundtrack that masterfully used the same melody in a multitude of different ways and styles to create most of its level themes. While the actual game isn't as heralded compared to other 2D platformers, Yoshi's Story deserves applause for trying something different with the platforming genre, despite the argument of whether the game succeeded or not in doing so being a wholly different subject. 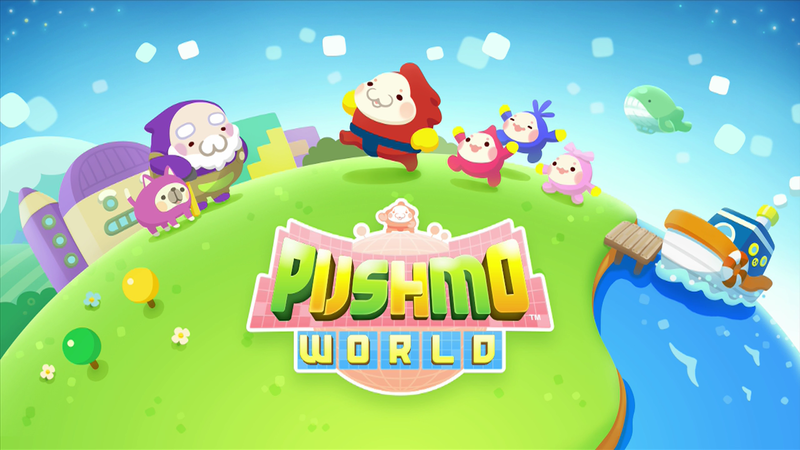 A game I have been meaning to review (see: actually play for more than an hour), Pushmo World was the Wii U eShop version of the game, sporting all-new push-and-pull puzzles to solve. Along the journey was this catchy and bouncy soundtrack for the game that seldom fails to put a smile on players' faces. Well, unless said players are dealing with a really tough puzzle! We travel back in time to an age where Tiny Toon Adventures dominated the airwaves. Well, at least if you were brought up on Nickolodeon. Buster Busts Loose was the Super Nintendo entry of the TV series, offering fun platforming antics with all of Acme Acres's best. 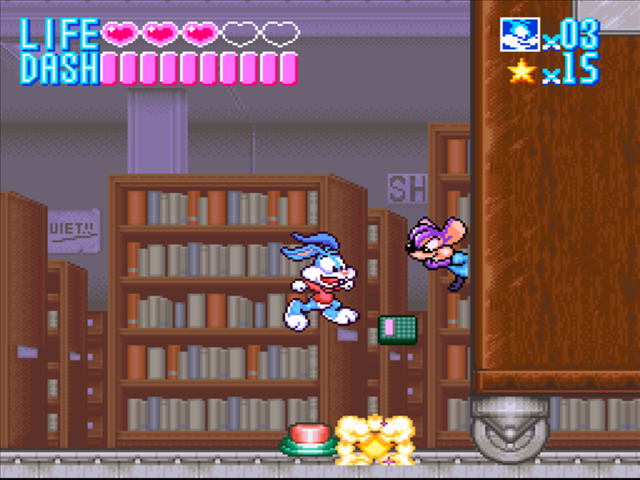 Though the game isn't my favorite of the Tiny Toons Adventures game franchise (Buster's Hidden Treasure on the Genesis is my pick), Buster Busts Loose is still a highly capable platformer. While many fought as Ryu, Ken, Zangief, M. Bison, and more in Street Fighter II, I was a fan of a more tubular and bodacious fighting game, Teenage Mutant Ninja Turtles: Tournament Fighters-- the definitive SNES version to be specific. 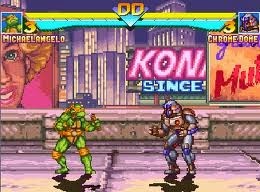 The game had lots of characters from the comic books, great combat, and it was all set to a soundtrack that totally delivered terrific tunes.